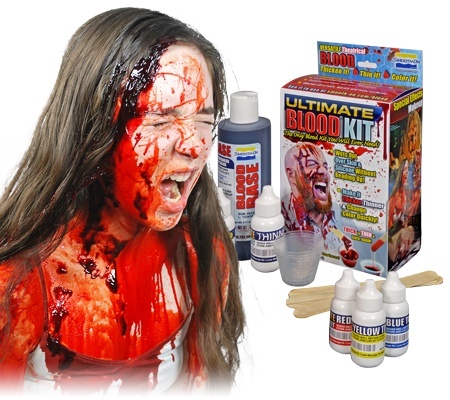 The Ultimate Blood Kit ® is the most realistic and versatile liquid blood system available anywhere. 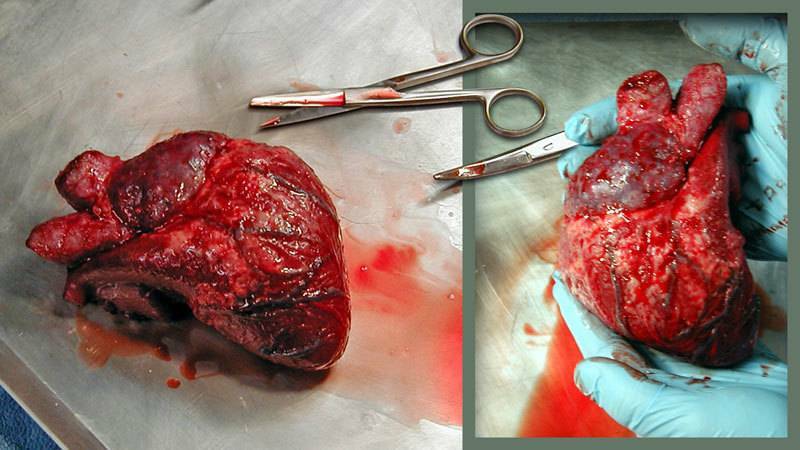 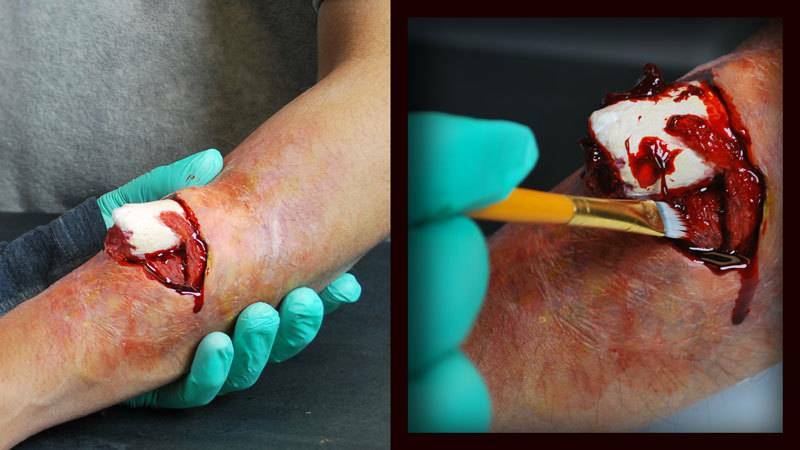 It perfectly simulates human blood in how it looks and flows. 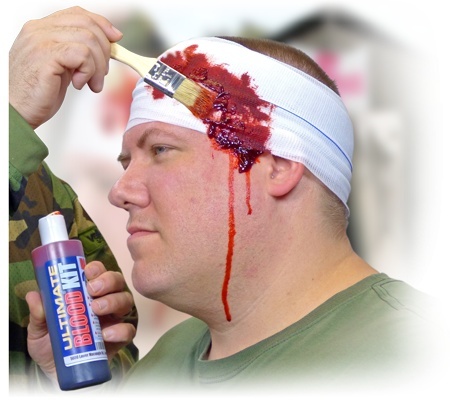 Ultimate Blood® is ideal for creating special effects, medical training and simulation, moulage or any project in need of highest quality theatrical blood. 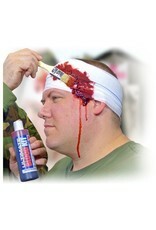 You can also change the viscosity of Ultimate Blood® on the fly, and change color quickly with color additives. 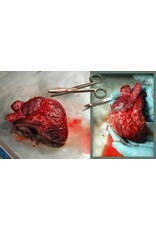 Certified OECD TG 439 Skin Safe.